It is official. After almost a year of rumors, Uber today has announced the acquisition of its Middle Eastern rival for $3.1 billion, consisting of $1.7 billion in convertible notes and $1.4 billion in cash. The acquisition, per statement, is subject to regulatory approvals and is expected to close by Q1 2020. It is the largest ever exit for a Middle Eastern startup. Uber said that it will acquire all of Careem’s mobility, delivery, and payments business across all its markets in the region. 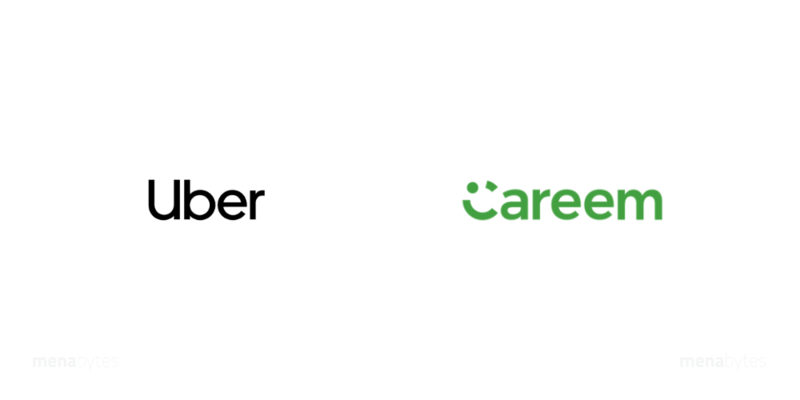 When the deal gets closed, Careem will become Uber’s subsidiary and will preserve its brand, and Careem co-founder and CEO Mudassir Sheikha will continue to lead the Careem business. All three co-founders are staying with the company. Careem after the deal is closed will report to its own board that will have three representatives from Uber and two from Careem. Both Uber and Careem will continue to operate their respective regional services and independent brands, said the statement. “The greater Middle East region is already seeing the economic and social benefits of rapid technology adoption and improved access to transportation. This transaction supports the collective ability of Careem and Uber to improve the region’s transportation infrastructure at scale and offer diverse mobility, delivery and payment options. It will speed up the delivery of digital services to people in the region through the development of a consumer-facing super-app that offers services such as Careem’s digital payment platform (Careem Pay) and last-mile delivery (Careem NOW),” said Uber in the statement. “This transaction brings together Uber’s global leadership and technical expertise with Careem’s regional technology infrastructure and proven ability to develop innovative local solutions. Both companies believe it will provide an opportunity to expand the variety and reliability of services offered, at a broader range of price points to serve more consumers. Similarly, for drivers and captains, the companies believe an increase in trip growth and improved services could provide better work opportunities as well as higher and more predictable earnings through greater utilisation of drivers’ time on the road,” the company added.